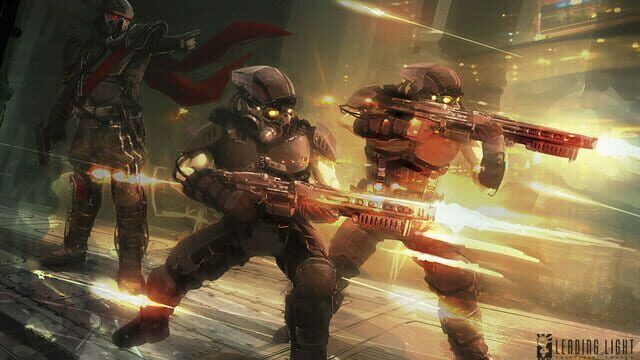 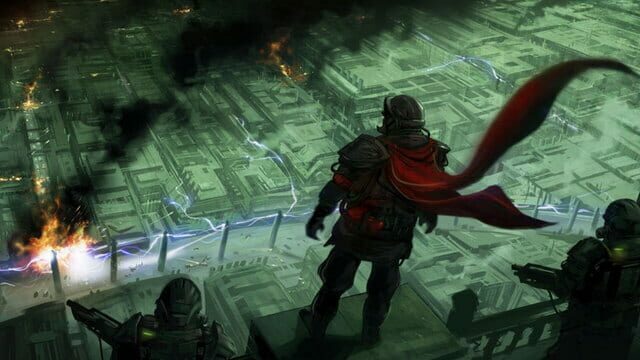 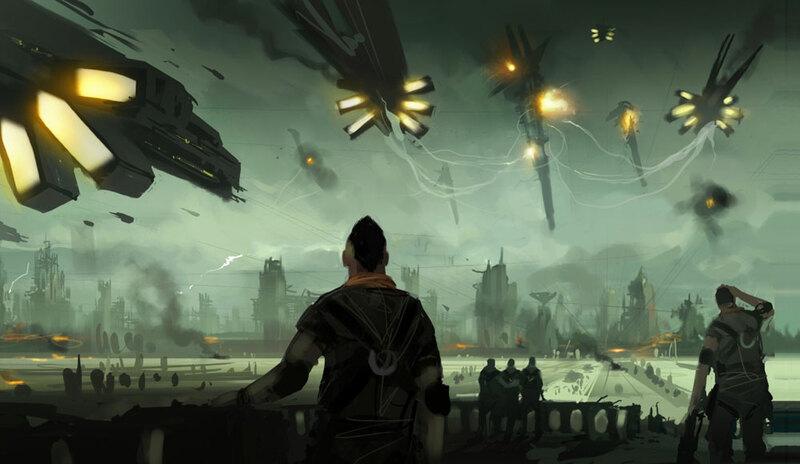 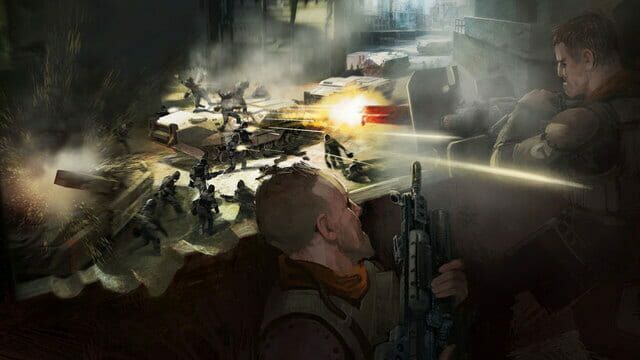 "In 2357, the halcyon days of wealth and prosperity among Earth’s colonies came to an abrupt halt when the Helghast Third Army attacked planet Vekta. 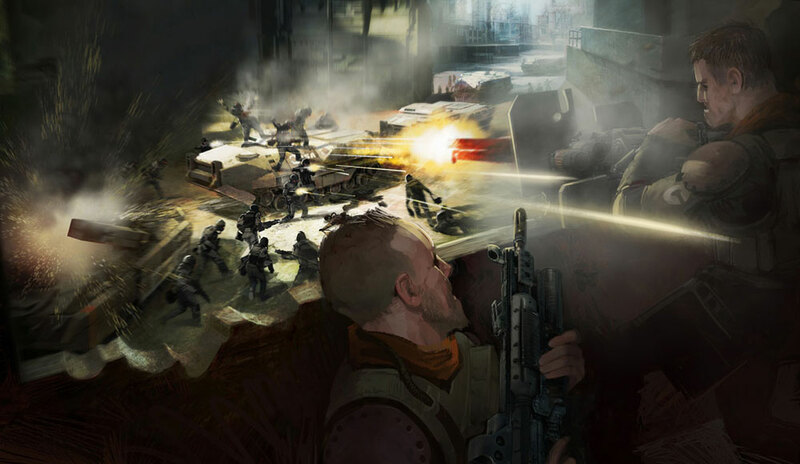 Swept into a frenzy by their tyrannical ruler, Scolar Visari, the Helghast forces attempted to seize control of Vekta’s capitol in a bloody blitzkrieg. 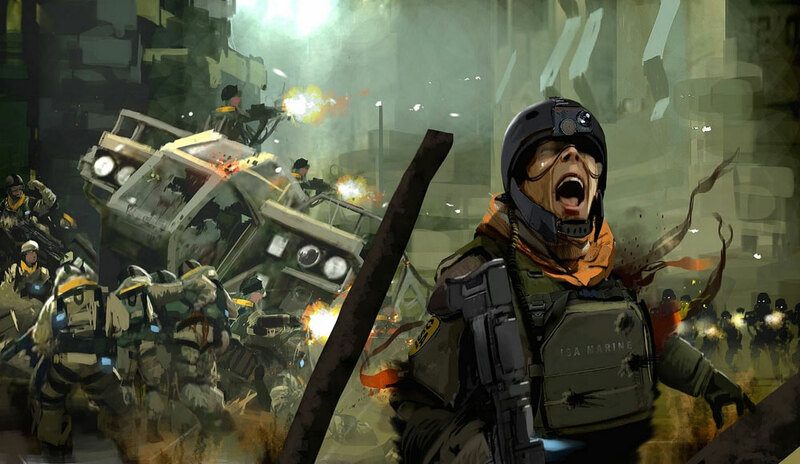 Their initial attack was defeated by a small group of ISA peacekeeping forces. 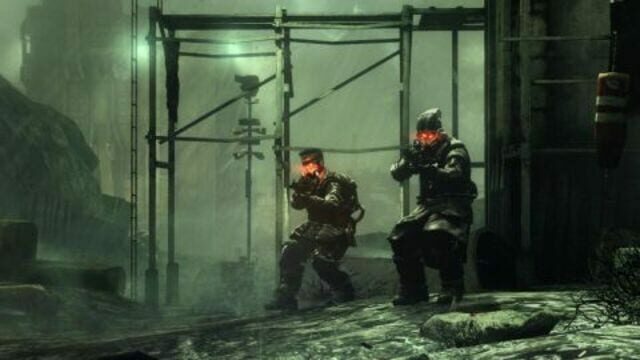 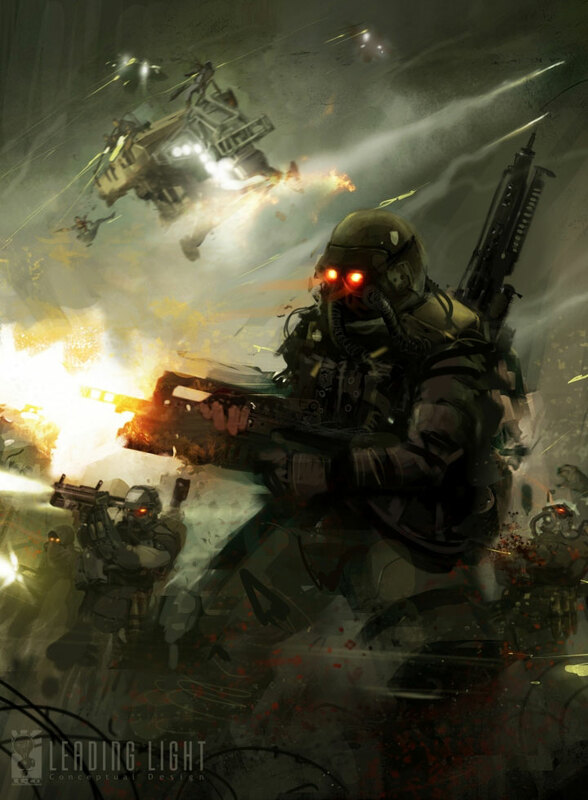 In the months that followed, the ISA slowly succeeded in driving the remaining invaders off Vekta – but not before the retreating Helghast troops captured a powerful nuclear weapon. 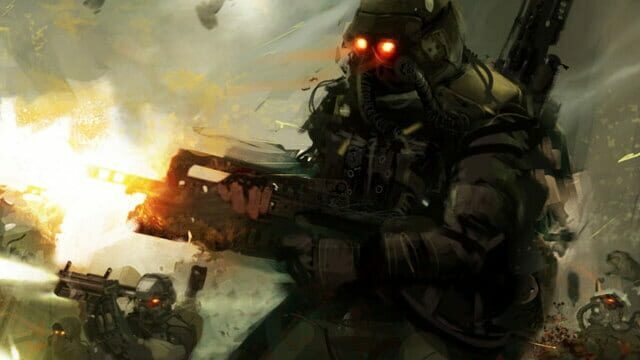 Refusing to fall victim to Visari’s plans of conquest ever again, the ISA decided to launch a full-scale planetary invasion of the Helghast home world. 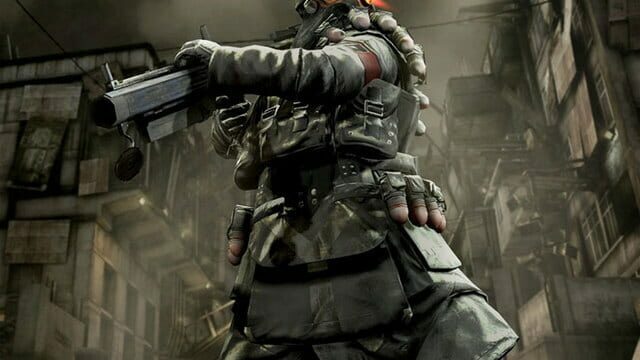 You are Tomas ‘Sev’ Sevchenko, a special forces operative for the ISA. 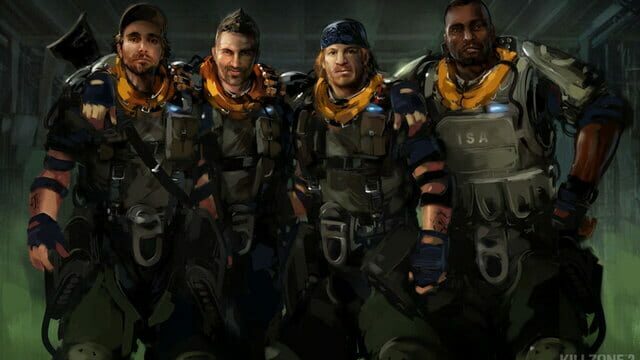 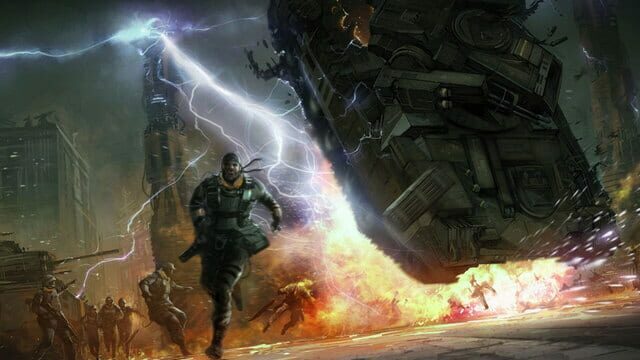 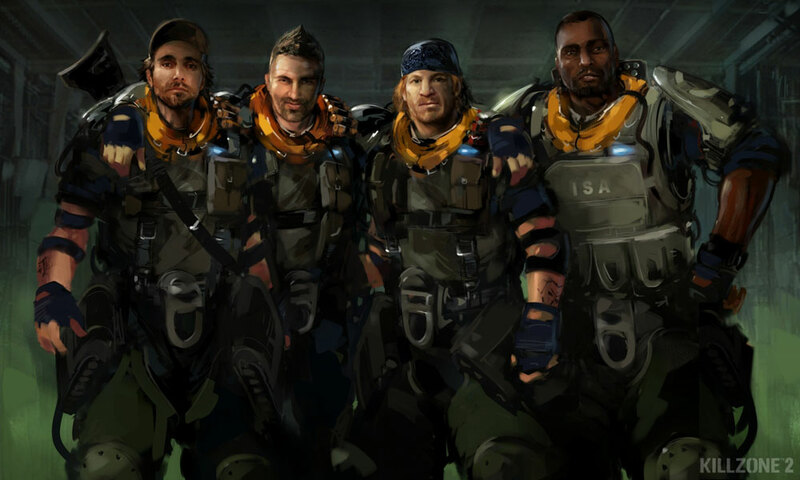 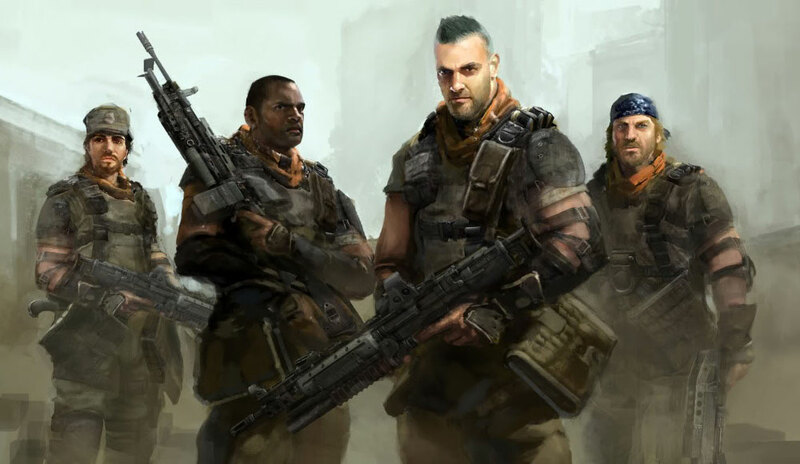 Along with the other members of Alpha Team – Rico, Garza and Natko – you are sent to planet Helghan to bring Scolar Visari to justice before he can use the nuclear weapon against its creators. 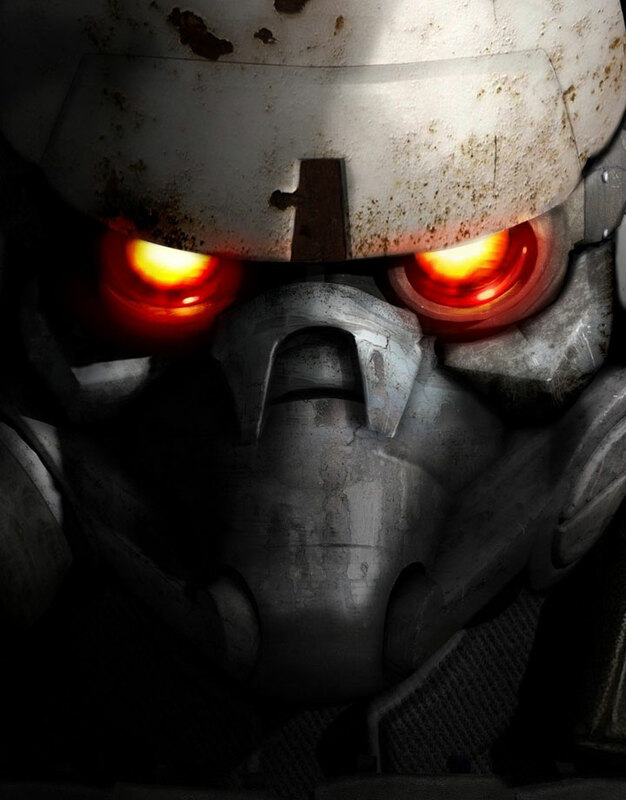 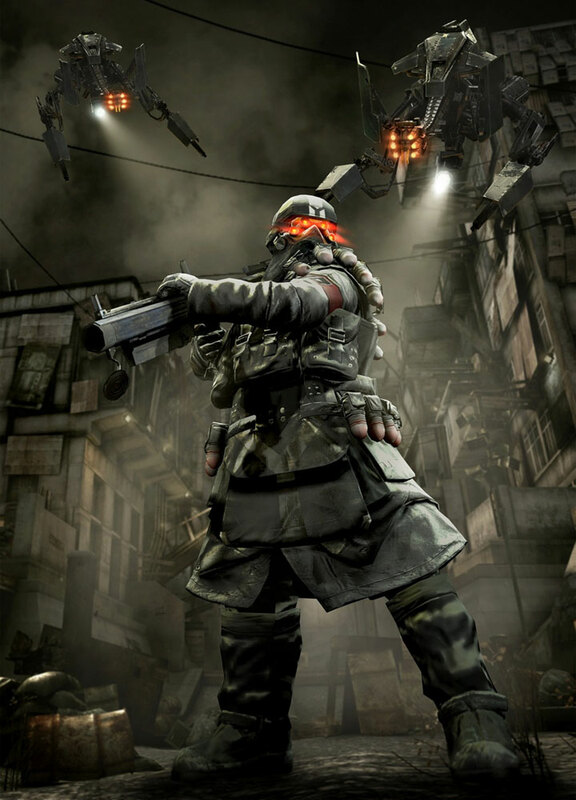 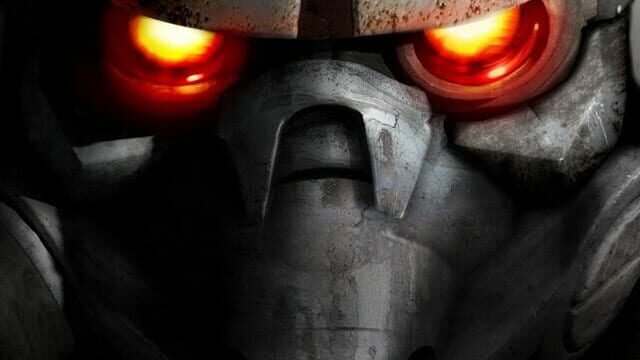 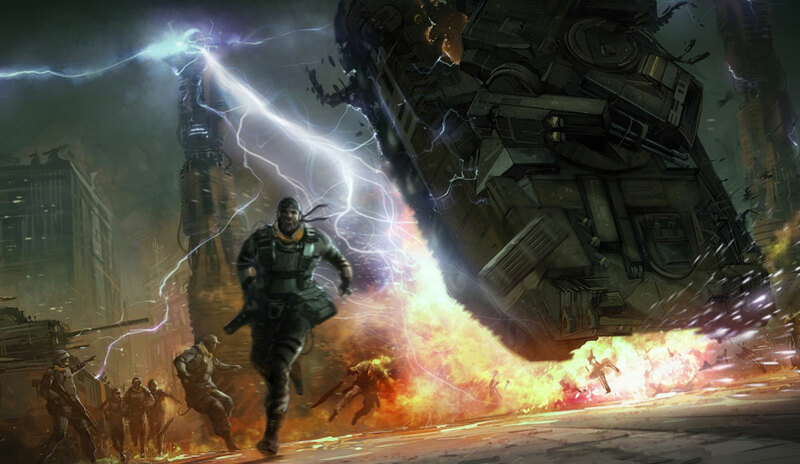 During your mission, you will meet heavy resistance from the fanatical Helghast forces…"